To Listen To This Fun, Informative, and Thought Provoking 15-min. Podcast Click on One of the Links Below. 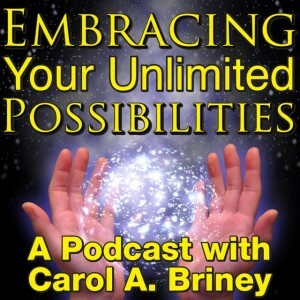 I can’t say enough about how much I enjoy Carol A Briney’s podcasts. I have learned so much and I look forward to hearing her in person one day soon.